This is unlike any other eBook you’ve ever come across. 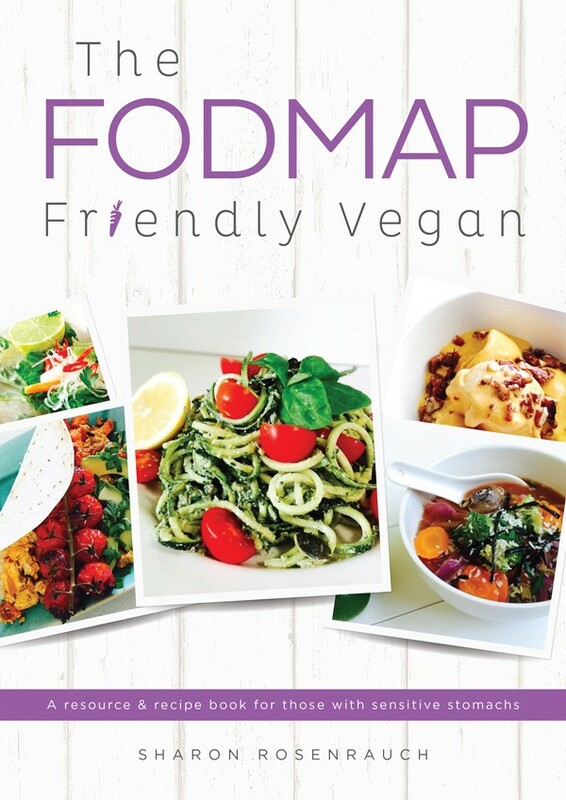 The FODMAP Friendly Vegan is a 195-page resource and recipe book for those looking to clean up their diet and introduce more plant-based, wholesome foods. The eBook includes handy food and equipment guides, exercises to promote digestive health, a symptoms journal, and over 65 gluten, dairy, wheat, and sugar free recipes that are all vegan, low-FODMAP, low-cost and incredibly simple to prepare. Many of these recipes are also Paleo-friendly and raw. While the recipes have been specifically designed for those with a sensitive stomach and poor digestion, they can be enjoyed by all – vegans, vegetarians, those with intolerances, skeptics, raw foodies, proud carnivores, and even the fussiest of all … kids! While similar books on the market can cost you upwards of $30, you can grab your copy today for only $12.95 and start nourishing your body with all the right stuff!